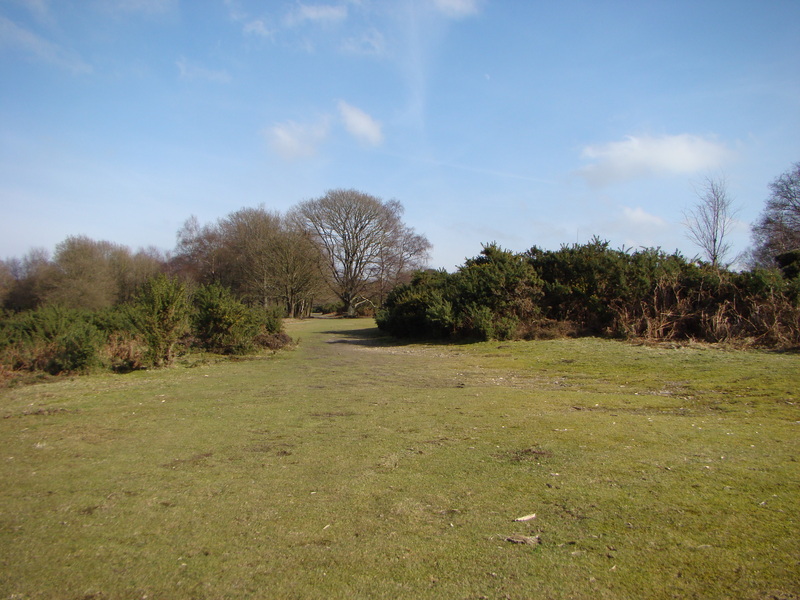 It has been a lovely sunny day here today so we loaded the kids and a picnic into the car and headed for Headley Heath, a local National Trust area. Before we left I downloaded some activity sheets from The Woodland Trusts Nature Detectives and laminated them to take with us. I got the Fungi Hunt for Jasmine and Thomas, a Blue Hunt for Ben and a First Sign of Spring sheet for us all. We actually failed to spot anything on the sheets other than the blue sky and we did hear some bird song! But we still managed to fill 3 hours walking, throwing sticks into ponds, swinging on and climbing trees and blowing bubbles.